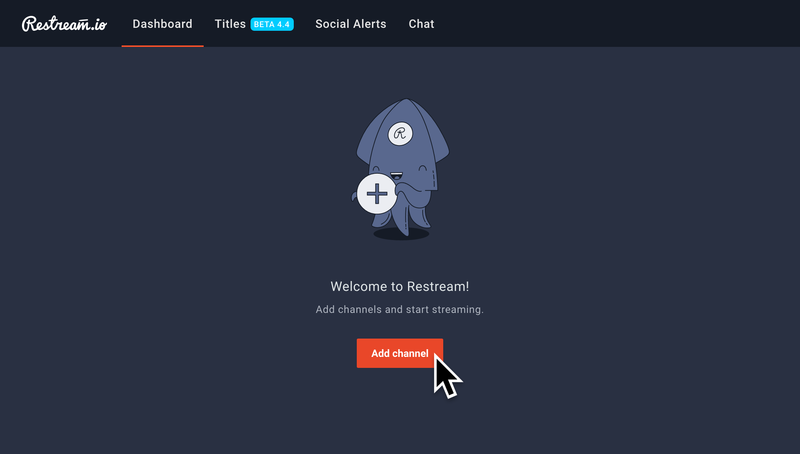 How to setup Mobcrush with Restream! 3. 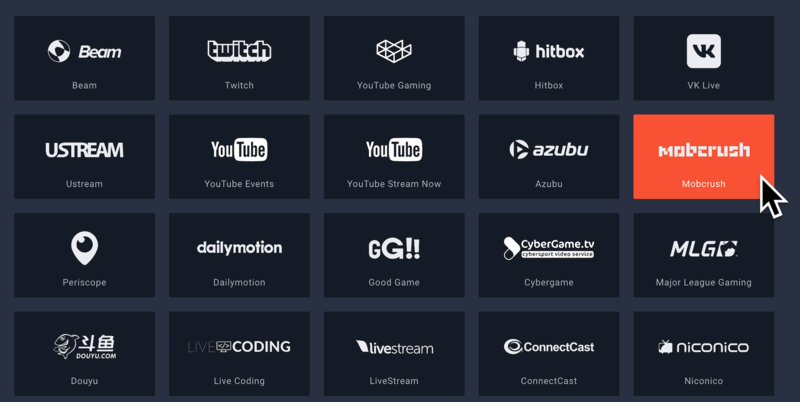 Choose “Mobcrush” from the Channel Listing. 4. 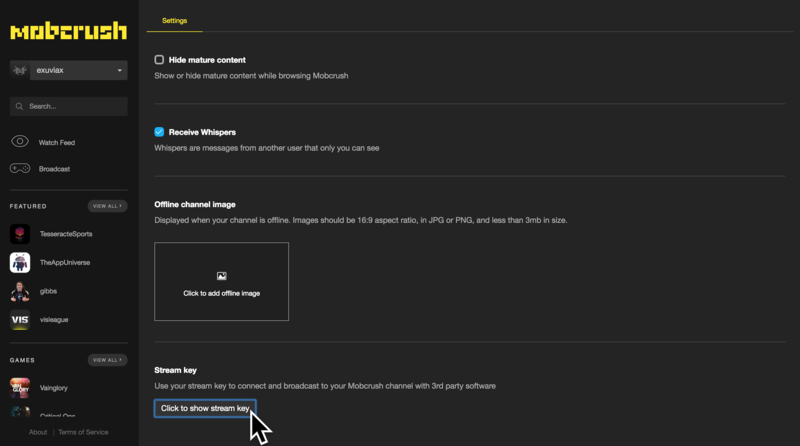 Choose "Click to show stream key"
6. Type in your Channel URL and select "Add Channel"
Important: Your channel URL needs to contain "www." Please type in your Channel URL as "https://www.mobcrush.com/Username"